Rage 2 plays about 30 years after the first part and the developers themselves describe the setting of the game as post-post-apocalyptic, which means that the world of Rage has changed. As a reminder: About 120 years before the first part, the earth was devastated by an asteroid, the majority of mankind passed away - only a dreary wasteland left behind, in which the scattered remnants of civilization gathered together. New settlements and factions emerged, bandits and mutants terrorized the land. 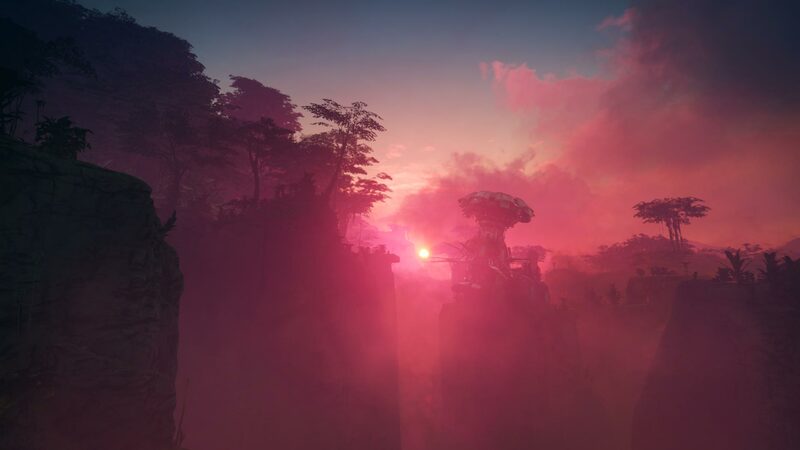 In Rage 2, on the other hand, the wasteland is no longer so barren: this time the game not only takes place in deserts, ruins and steppes, but also in more inviting zones, such as lush oases, swamps and colourful forests - nature is slowly gaining back its territory! Walker will be able to drive various vehicles, like cars, trucks and buggies. This time, players jump into the role of a hero named Walker, one of the last remaining rangers in the wasteland. Walker is a so-called Arkist, that's the name of the few people from the old world who had themselves frozen in freezers shortly before the catastrophe and later rose from the ashes. Like all Arkists, Walker was infected with Nanotrites, a kind of nanobot that prolongs his life and gives him special abilities. They are also the reason for Walker's misery: The authorities, a highly equipped military faction, has its sights on the precious nanotechnology in order to consolidate its tyranny. Under the leadership of General Cross, the authorities finally also take Walker into their sights - the starting shot for Rage 2! Not like its predecessor, the world will be more diverse, even offering dense forrest areas. Unlike its predecessor, Rage 2 offers a true open-world environment: The Apex engine by Avalanche Studios ensures that the entire world is calculated without loading breaks, even interior levels like bunkers, ruins and sewers are entered without interruptions. Walker explores the vast world in a similar way to Mad Max, with the help of his cart fitted with weapons. The developers also offer the prospect of even more wacky vehicles: the first trailers and screenshots show monster trucks, tanks and mechs in action, and there will even be gyrocopters with which you can explore the huge game from the air. However, the developers don't want to reveal much details about the vehicles yet. Instead, they're concentrating on the most important thing: the shoot-outs! Because Rage 2 is the first first-person shooter for Avalanche, the developers want to demonstrate that their action feels as good as in an id Software game. Rage 2 being the first first-person shooter for Avalance, the studio wants to make the action feel massive. The Avalanche engine has built in a fast motion model, which makes lively use of other modern shooters techniques, but is also very familiar and above all plays wonderfully fluently! Walker performs a double jump in the air with a double keystroke, in addition automatically pulling himself up on edges. When you're running, you can also press a button to duck to let Walker slide elegantly across the floor. Furthermore, the Ranger possesses several Nanotrite skills, which he learns during the course of the action and can then upgrade in several steps. The skill Dash, for example, lets Walker dodge in any direction at lightning speed. With Shatter, enemies and objects are thrown away and when Slam is activated mid-jump, Walker rushes down at lightning speed - ramming his fist into the ground and creating a shock wave - ideal for groups of enemies. The shooter promises fast action, big hit effects and cool Nanotrite abilities, like this barrier created by Walker. The hero's armament, on the other hand, is quite classic. But the guns feel very good and powerful. Furthermore, shots can make armour parts fly off from bodies, hits in the leg region can cause enemies to stumble. In addition to the standard armament, special equipment is also available - like the Wingstick from Rage 1! This razor-sharp boomerang can target enemies and dig itself into their skull in a nasty animation. The developers are particularly proud of the Overdrive mode: It can be activated as soon as enough nanoenergy has been collected. In Overdrive, guns do more damage, enemies drop more energy, and you get healed too - Rage 2 provides players with an aggressive way to mow straight through enemy hordes! Nature is slowly gaining back the upper hand. Sadly, players can not earn any experience points in Rage 2. There are also no character levels or comparable role-playing elements, because Rage 2 is not supposed to be an action RPG, but an open-world shooter. Comparisons with Fallout or Borderlands are therefore out of place. Instead, there will be different currencies and lots of upgrades, much more so than in the first Rage: All weapons including Wingstick, the Nanotrite talents and vehicles can be upgraded and improved. To do so, you have to collect scrap and other materials in the levels, but also fulfil special quests for NPCs. Although Rage 2 is currently designed as a purely single-player game and does not contain a multiplayer or co-op mode, the title is also supposed to provide fun for the long run. Tim Willits, developer at id Software, promises that Rage 2 will be maintained and provided with updates and content long after release - whether for free or for a fee, is not known yet. The authorities not only send soldiers after Walker, but also mutants outfitted with highly advanced weapons. Why is Rage 2 using the new Avalanche engine? Tim Willits explains how id Software and Avalanche teamed up. With Rage 2 he wanted to create a game that really lives up to its predecessor's promise. And for that, id Software needed an Open World engine that can handle it - not like in the first Rage, where everything was divided into levels, which needed to be loaded first. As a result, publishers Bethesda and id Software decided to find a new studio for Rage 2 with the right technology. Avalanche was quickly chosen, as they had already proven crazy action, open worlds and cool vehicles with Just Cause 3 and Mad Max. Willits, therefore, praises the collaboration with the Swedish partner as love at first sight, mentioning that it's simply great to create a game with an engine that's ready for a change! At id Software, the developers had to create the games and improve their technology at the same time until now, which is a whole lot of more work. 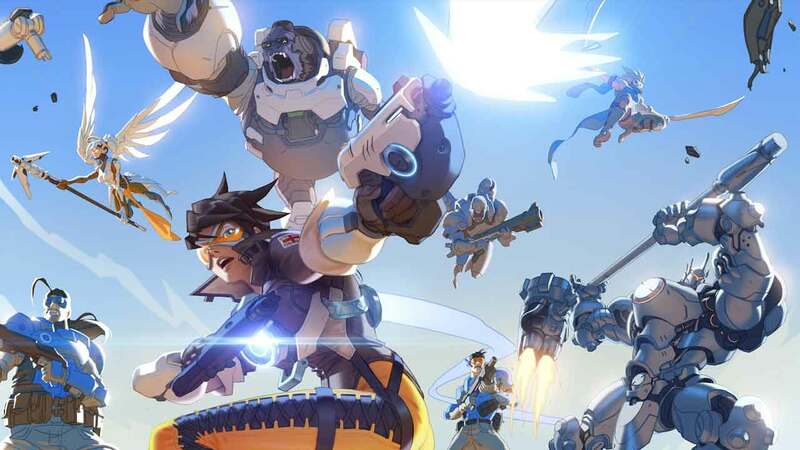 Using the Apex engine, the team can now focus completely on the design and gameplay. If you can't wait to get your hands on the game, you can find a cheap key for Rage 2 in our price comparison. DICE seems to be working fast at the moment. 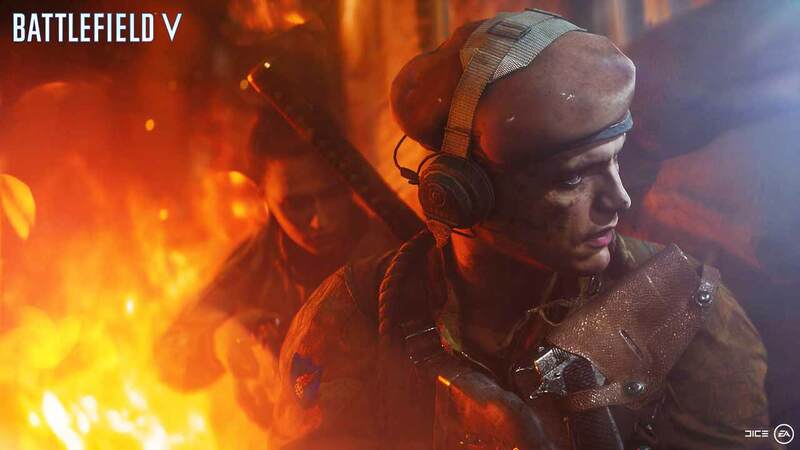 While the decision to release the Battlefield 1 June update was only made the other night, the Battlefield 5 Closed Alpha Phase just started today. Star Citizen progress and details, new hope? 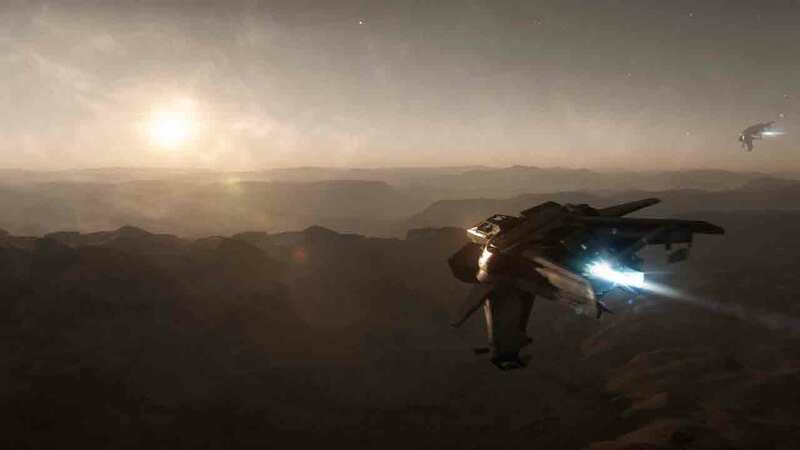 Cloud Imperium Games has released the complete Star Citizen keynote from the annual fan event CitizenCon 2948, where Chris Roberts gives an overview of his ambitious open-world space project.